tree care available to you. Providing the best tree care available to you. We'll help you determine just the right tree for your property. 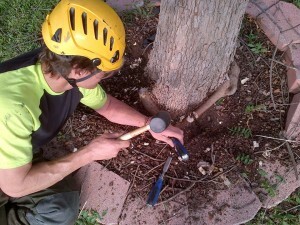 Why it's important to hire a certified arborist for your tree care needs. Please fill out this form to arrange for an estimate for our service. Some professions require a passion for the work in order to excel. Aboriculture is one of these. The professionals at Integrity Tree Care all share not only a high level of skill and education, but a genuine love of trees. Now in business for 14 years, we are proud of the reputation we’ve earned in the area. 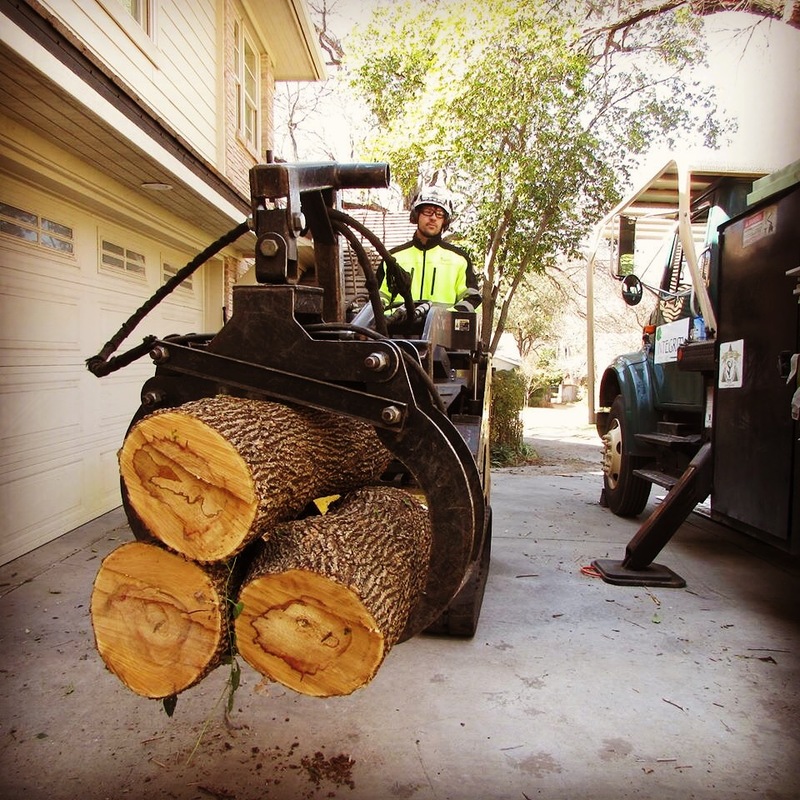 Our team — which includes two certified arborists — can perform a wide variety of tree services for you, including tree pruning, removal, stump grinding or removal, cabling and bracing, organic fertilization, storm damage cleanup and much more. 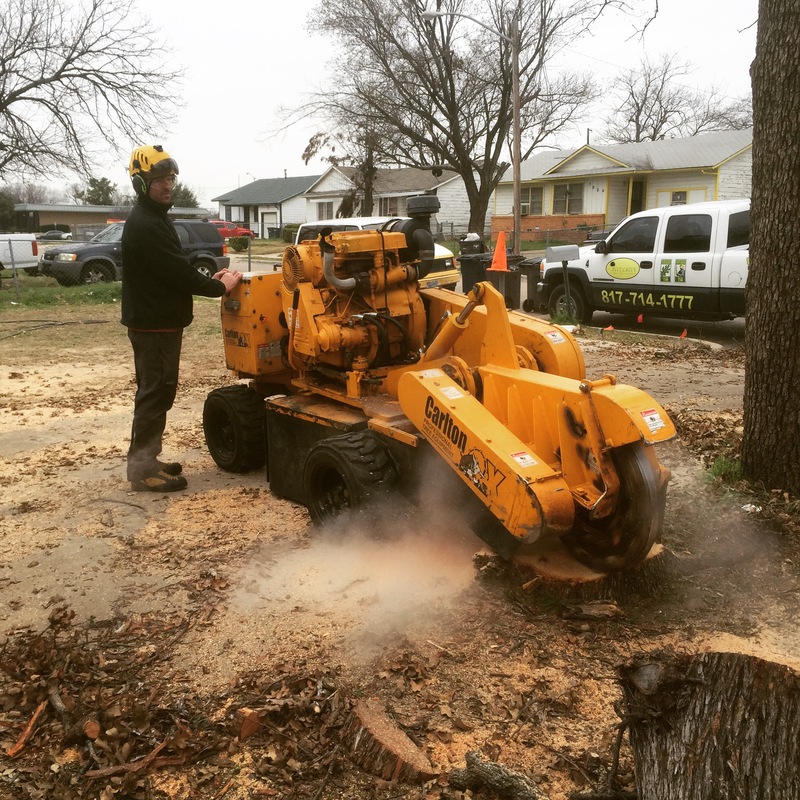 If you’re looking for Dallas-Fort Worth tree trimming or have other arboriculture needs, contact us today to put us to work for you. 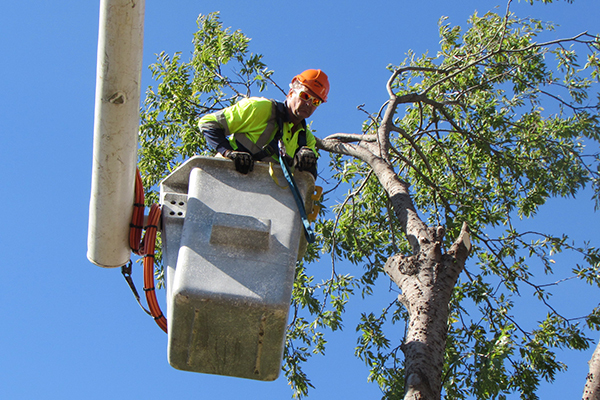 We are proud of our pruning service and can put our expertise to work for you. As living organisms, trees can require assistance at times to remain healthy. We know all about the life and proper care of trees and will put our expertise to work for you. Pruning (also called trimming): This is one of the most important skills an arborist can have. Done improperly, pruning can be very detrimental to your tree’s health, so it’s crucial to hire someone who knows what they’re doing! Any cut made to a tree’s branches should be well thought-out and have a reason behind it. Cabling and bracing: When a tree can’t support its own weight, this system is used to help it grow and thrive. 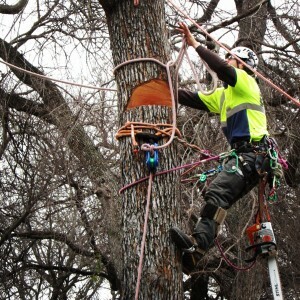 Cables are applied high up in trees to keep them steady, and in some cases, braces are also installed for additional help. Disease diagnosis: It’s often easy to see when a tree is affected by disease or insect infestation; they can begin to appear lackluster or have fungus growing out of them, among other indications. Our team of professionals can accurately diagnose your tree’s condition and work to quickly get it back to optimum health. Vertical mulching: Sometimes, the root system of your tree needs extra nutrients to get it healthy again. We will use special air tools to drill a series of holes in the ground, right over the root system, and fill them with organic mulch to help “feed” the roots. Organic fertilization: Fertilizer has been in existence almost since the beginning of time, but the organic type hasn’t always been as popular as it is today. Integrity Tree Care uses a mixture made from animal and plant matter, which is added to the soil. This eliminates any risk of toxic buildup and contamination of the earth. Storm damage cleanup: The fallout after a storm can be dangerous and messy. We will assess your situation, clean up all of the debris and expertly determine which trees can be saved and which ones unfortunately can’t be rescued. Whatever the case, we’ll handle the situation for you with skill and timeliness. 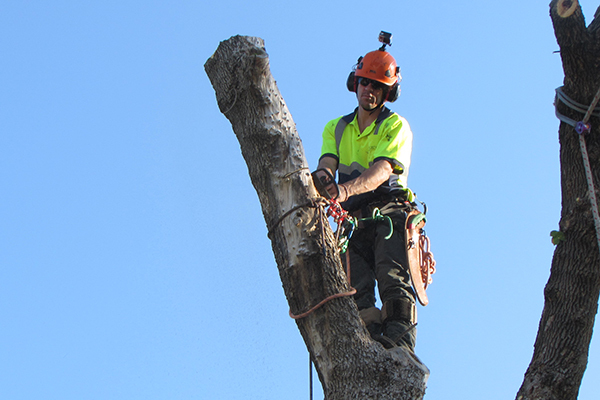 When a person is given the title of certified arborist, he or she has worked hard to earn it. 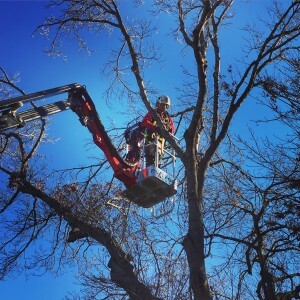 They are trained in every aspect of tree care, including urban forestry, tree biology, pruning, tree risk management and safe work practices, among others. 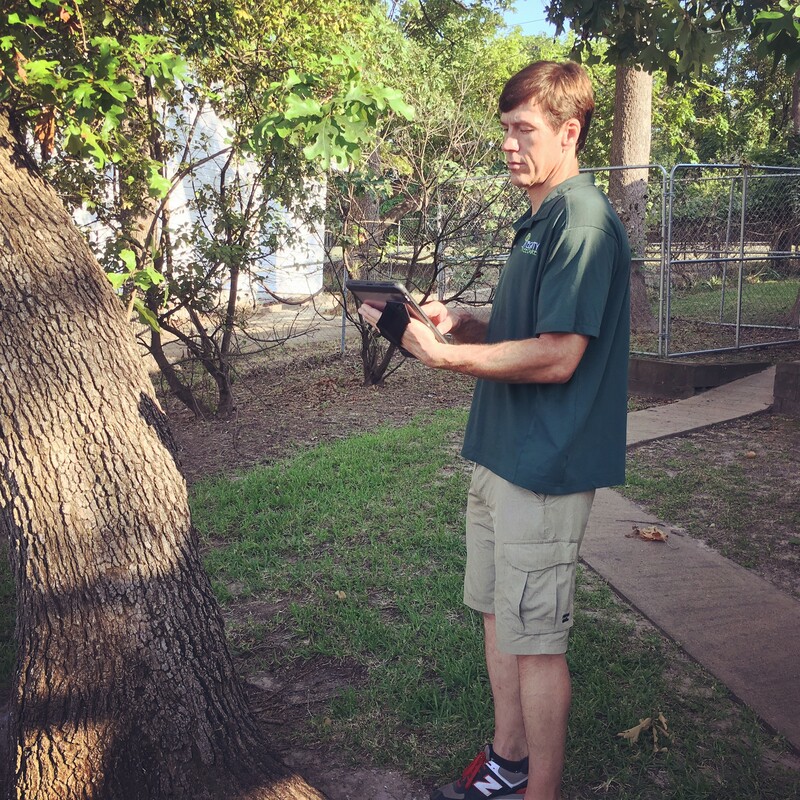 Integrity Tree Care is proud to have two certified arborists on staff, including owner Jimmy Prichard. Certification of this type is administered by the International Society of Aboriculture. 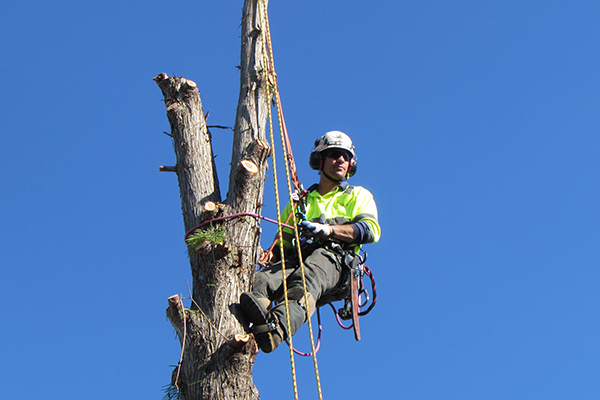 Every certified arborist must have a minimum of three years of full-time experience in the field, they have to pass a certified exam, and they must continue their training to maintain certification. In other words, a certified arborist can mean the difference between adequate service and expert service. 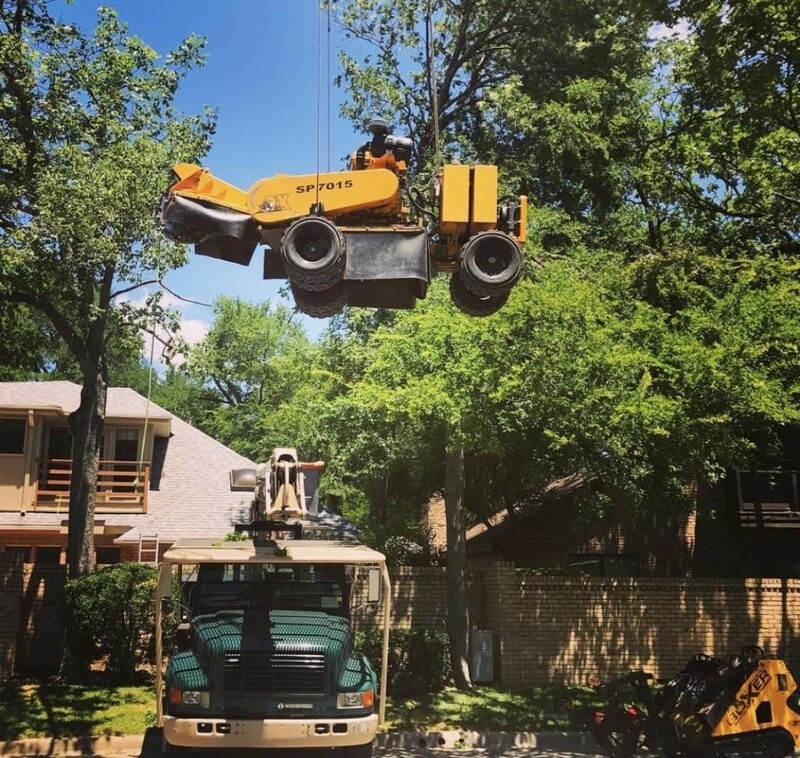 If you’re looking for outstanding Dallas-Fort Worth tree trimming professionals, contact Integrity Tree Care today. 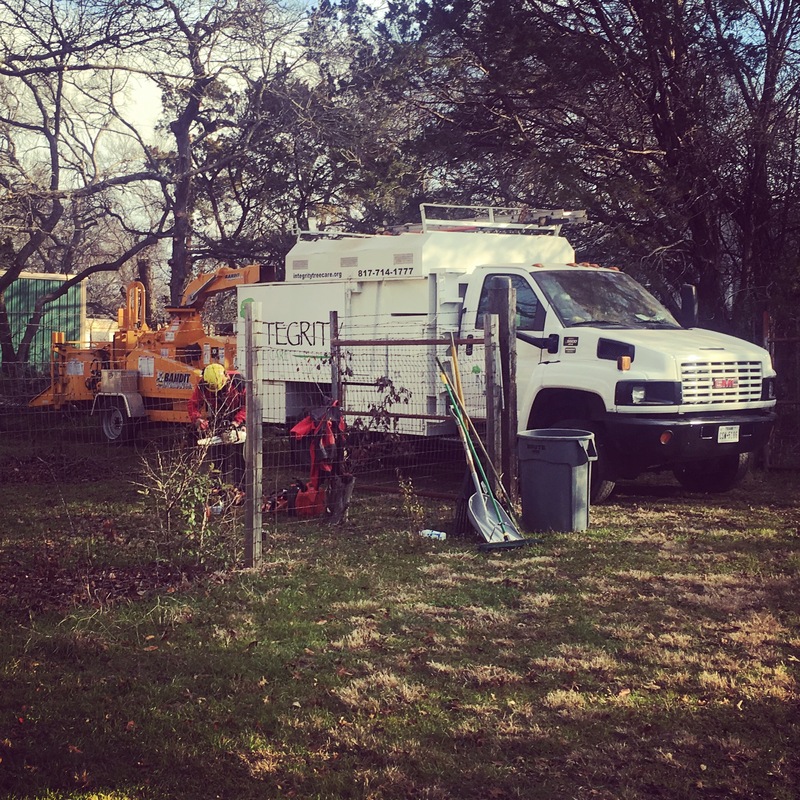 Our tree pruning can’t be beat in the area, and we’re proud of that fact. Call to put us to work for you! They combat the greenhouse effect by absorbing carbon dioxide, removing the carbon and releasing oxygen back into the area. According to the nonprofit organization TreePeople, in one year, an acre of mature trees absorbs the amount of carbon dioxide that a car produces in 26,000 miles. Trees trap odors and pollutant gases inside their leaves and bark. They save water, because their shade slows water evaporation. When it rains, trees absorb water down into their trunks and deep below the surface, which prevents pollutants from entering the stormwater or oceans. Trees shield people from ultra-violet rays by about 50 percent, thereby offering protection from skin cancer. They make people happy. According to TreePeople, patients who have views of trees from their windows heal faster and with fewer complications. They make a sweet home for animals, including squirrels and birds. Trees provide wood for all sorts of uses, from furniture to flooring. A well-placed tree can reduce the noise level by as much as 40 percent. Trees can help you make money! It’s been proven that property values for homes with trees are between 5 to 15 percent higher than they are in tree-less abodes. Trees are our livelihood at Integrity Tree Care. Not only are we experts in every aspect of keeping your tree thriving, but we also make it a personal goal to provide you with as much knowledge as possible. We feel that everyone should know a little bit about how a tree grows and what keeps it happy for years to come. Whatever your tree needs are, we’re here to help! Our company, which has been serving customers in the area since 2001, prides itself on high-quality, reliable service on every job. 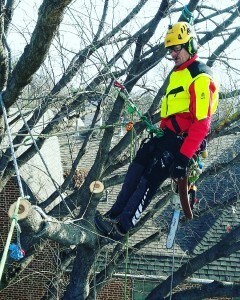 We are the Dallas-Fort Worth tree trimming company to call for the best pruning service around.